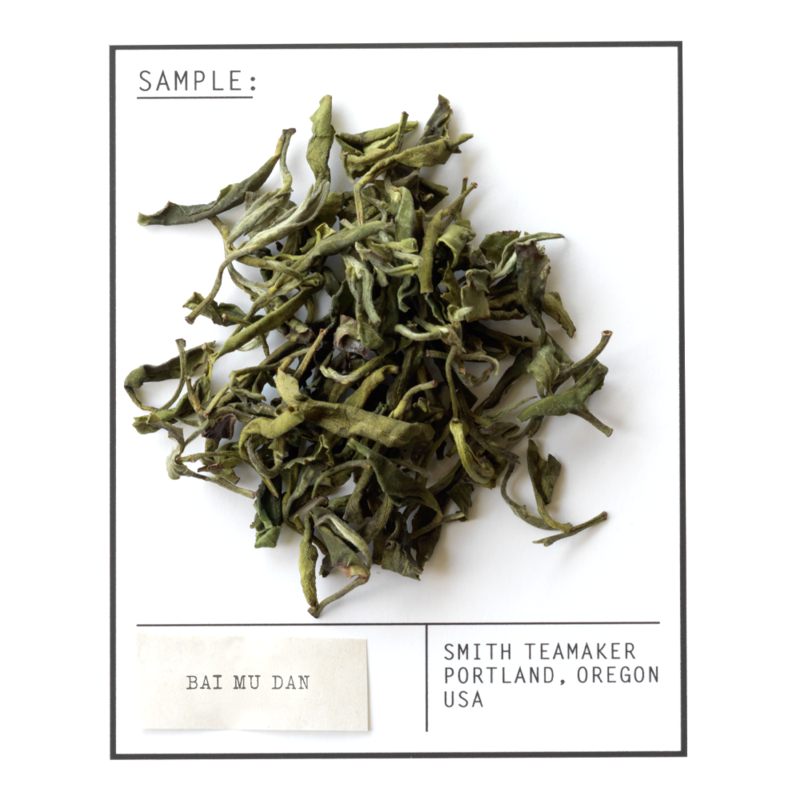 These delicate, shade-dried leaves from China's Fujian Province are naturally high in antioxidants. 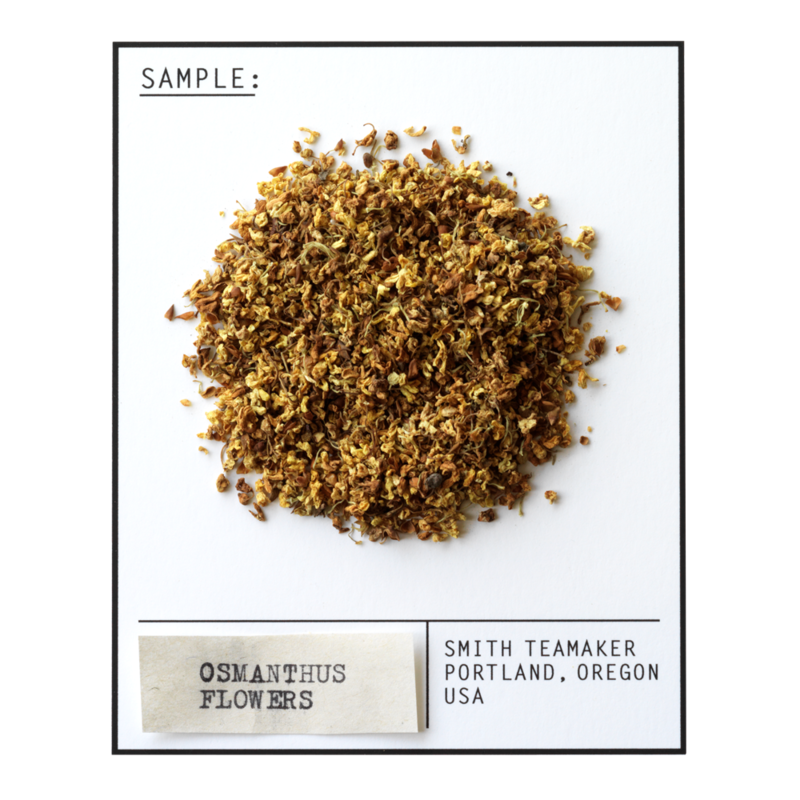 Egyptian chamomile petals and Chinese osmanthus flowers add a fragrant, toasty, creamy and slightly sweet bloom of flavor. 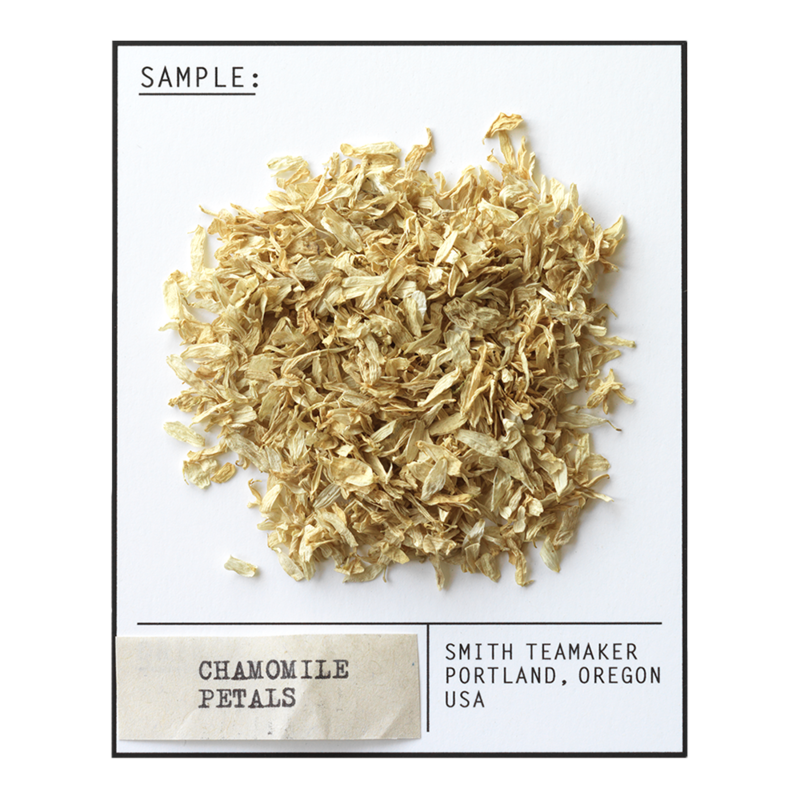 The number of chamomile petals in each ounce of this tea. White full leaf tea from China, Chinese osmanthus flower, Egyptian chamomile petals and natural flavors. For best flavor, bring spring or freshly drawn filtered water to 190 degrees. Steep three minutes. Let all thoughts of white elephants leave your mind completely.